September First Fridays Artswalk to Highlight Social Connections with Art! 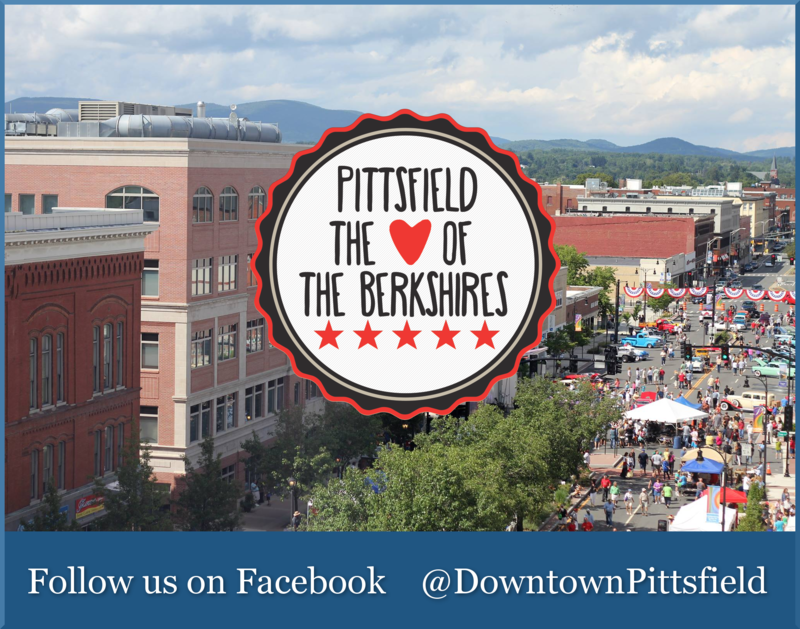 The September First Fridays Artswalk will encompass over a dozen art shows featuring over a dozen accomplished regional and student artists in Pittsfield’s bustling Upstreet Cultural District. Venues will reach as far south as the Berkshire Museum and as far North as Berkshire Medical Center. The September First Fridays Artswalk will kick –off with opening receptions and artists present throughout the “walk” from 5 to 8 pm on Friday, September 7th. There will be a free guided walking tour beginning at 5 pm on September 7th at the Intermodal Center at BRTA, 1 Columbus Ave. In honor of the Elizabeth Freeman Center’s “Walk a Mile” March in September, IS183’s faculty and students have enhanced and embellished shoes of all shapes and sizes for an exhibit entitled “Art and Sole” at The Lichtenstein Center for the Arts, 28 Renne Avenue. Proceeds from sales of these special shoes will be split between the Elizabeth Freeman Center and IS183 Art School’s Learning Through Arts after-school program. “Art and Sole” will be on view September 7th through September 29th. There will be a reception during the September 7th Artswalk, 5 to 8 pm. During the September 7th First Fridays Artswalk, NUarts Studios and Gallery, 311 North Street, will highlight the works of NUarts Studios and Gallery artists Laura Didyk, Caroline Kelley, Peggy Morse, and Sally Tiska Rice who participated in this year’s social media challenge known as #The100DayProject. Each artist chose a specific creative focus and posted new work daily for 100 consecutive days. Over five years, this global challenge has exceeded over one million posts at the hashtag “The100DayProject” on Instagram. NUarts will also be hosting a 100-Day Project Global Meetup during Artswalk, 5 to 8 pm, providing an opportunity for other artists in the region who participated in the #The100DayProject to present examples of their projects on some of the gallery walls of NUarts. Other NUarts artists who plan to participate with open studios during the September 7th Artswalk are Kathy Gideon, Karen S. Jacobs, Joan Rooks, Julian Rocca (guest artist) and Joy Ruben. Light refreshments will be served. During the September 7th Artswalk, the Whitney Center for the Arts, 42 Wendell Avenue, will open an exhibition of over 50 works of art created by 21 young artists (ages 13-22) in the Arts in Recovery for Youth (AIRY) program with Teaching Artists, Marney Schorr and Cate Wolff. AIRY is a collaborative youth program in Berkshire County whose mission is to empower youth and foster hope by connecting the expressive arts to suicide prevention. The exhibit, “Hope is a Four Letter Word”, features paintings, clay sculpture, drawings, masks, illustrated poetry and installation. Proceeds of art sales will help raise money for youth suicide prevention in Berkshire County. 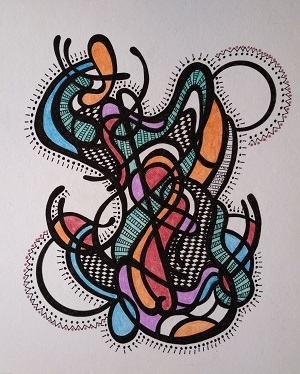 New shows from local artists will also be displayed at the following locations as part of First Fridays Artswalk: Steven Valenti’s Clothing, The Marketplace Café, The Funky Phoenix, Hotel on North, Berkshire Paint and Sip, Downtown Pittsfield, Inc., the Kinderhook Group Real Estate, the Brothership Building, and Berkshire Medical Center. 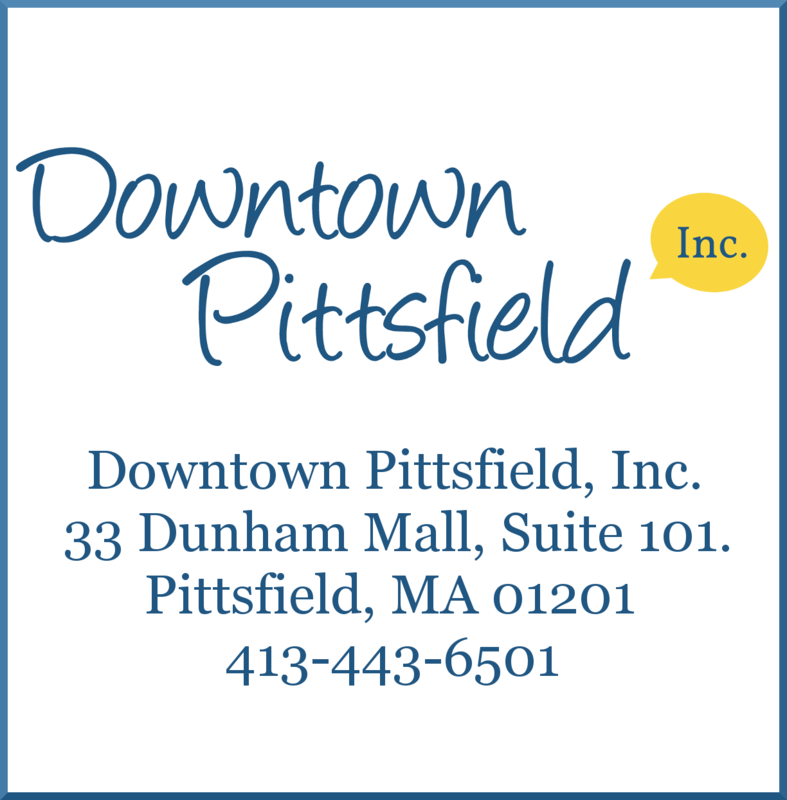 Joan Smith at Downtown Pittsfield, Inc.